Don’s Custom Cabinets & Countertops (DC3) pride themselves on delivering the essential customer experience in service and craftsmanship. Not only does Don’s assure you will have the most exceptional end product, but equally important is your experience while going through their personalized process leaving you with much more than upgrade countertops and cabinets, but an experience you will cherish for life! At Don’s Custom Cabinets & Countertops, our unique customer experience begins with an initial consultation with your personal customer experience consultant to get your project started on the right foot. We work with all aspects of your project from start to finish to make sure you are not only totally pleased with your end product, but to assure you that the entire process is an experience you will treasure forever. We have a full range of Longmont Countertops and Boulder Cabinets to meet your needs and budget. These options include a wide variety of countertop surface types and styles to meet your everyday use, while delivering a look and feel that you will love. We also have a full spectrum of cabinets from custom to factory line that will be included in your personalized selection process. We will walk you through all of these options to generate a plan that will deliver a solution that you will cherish in your home for many, many years. Once you have determined the different Idea & Concept elements with your personal customer experience consultant, we will work hand in hand with you to create the design that is more than you could imagine. Don’s creates one-of-a kind kitchen, bath and living spaces themed and personalized to your style. Combining design & function, we will create the new space in your home that you will love to spend hours on hours with family and friends. 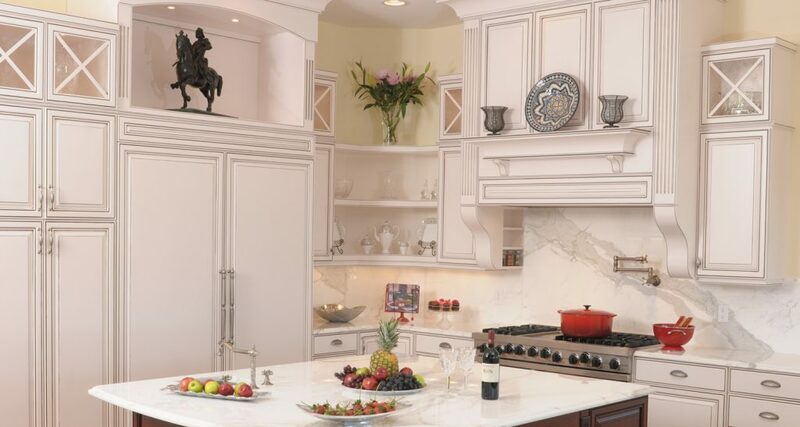 Call us today to begin your PERSONALIZED EXPERIENCE with Don’s Custom Cabinets & Countertops! I wanted to thank you both for the beautiful end panels for my kitchen!!! WOW do they look great!!! The glass doors are now up too and I love the bamboo design!! I really appreciate you guys coming together to make this all work and I’m really excited to see it finished. I’m especially excited about the lighted middle cabinets!. I just wanted to “Thank You” both again for your generosity and customer service. Our family had a fantastic experience working with Don’s Custom Cabinets to redesign and remodel our kitchen and master bath. In particular, we were impressed with the company’s flexible and responsive design assistance. Because the company has a custom workshop in town, we were able to combine factory made and custom cabinets to perfectly fit our budget, space, and design aesthetic. We would highly recommend working with this friendly, professional, and overall outstanding company! Don and his team did an amazing job with our kitchen cabinets. Don’s new method of measuring our kitchen shaved 2-3 weeks off of our expected finish dates and our countertops were installed the same day of the cabinets which is unheard of in this industry. Great experience from start to finish! We are very happy with our new cabinets. The installation was expertly done, including a challenge in reusing our existing quartz countertop. The alignment and leveling is perfect. They gave the job their complete attention until it was completed and cleaned up at the end of every day.